Pretty, Delicious & Enchanting. 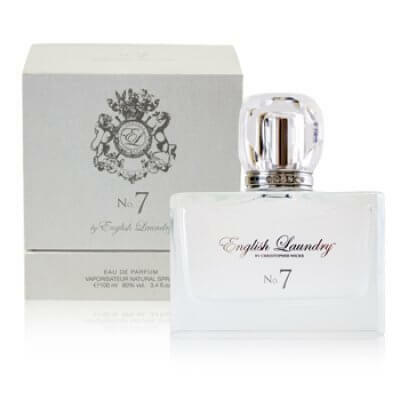 No7 for women includes top notes of sparkling pear, jasmine, melon and apricot. Gardenia, blooming jasmine and toasted almonds are composed together as the middle notes. 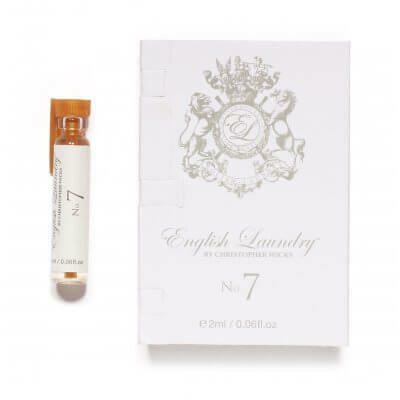 Adding beautiful depth to this fragrance, sandalwood, vanilla créme and musk are added to the base notes. Pretty, Delicious & Enchanting. 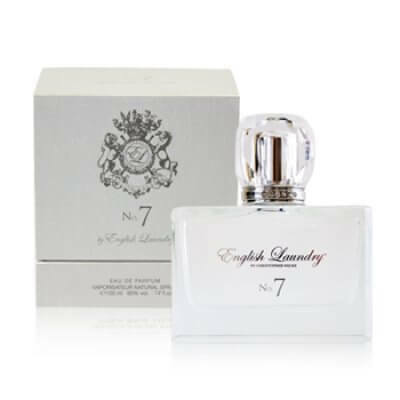 No.7 for women includes top notes of sparkling pear, jasmine, melon and apricot. Gardenia, blooming jasmine and toasted almonds are composed together as the middle notes. Adding beautiful depth to this fragrance, sandalwood, vanilla créme and musk are added to the base notes. NO7 for her Body Lotion.